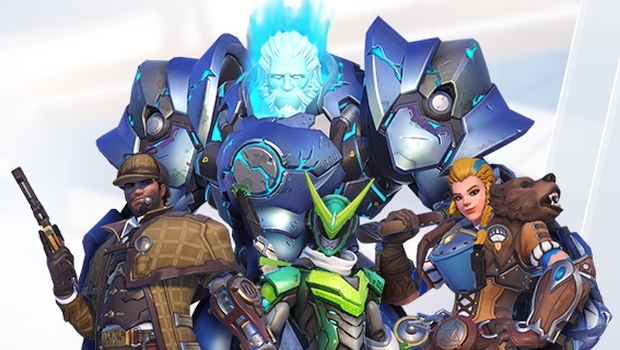 Ezen a hétvégén, magyar idő szerint péntek este 8-tól dupla XP jár szinte mindenért az Overwatch-ban. A bónusz osztogatása egészen hétfőig tart, érdemes élni vele! It’s been an incredible year, and we’re so thankful you were a part of it. To celebrate our second Overwatch Anniversary together—and the community that made it all possible (that’s you! )—all players who log in this weekend on PC, PlayStation 4, or Xbox One will receive double experience. 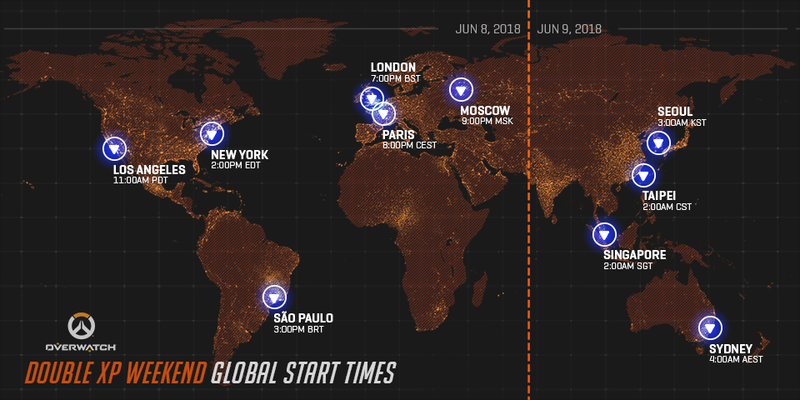 This bonus experience period begins in all regions across all platforms on Friday, June 8 at 11:00 a.m. PDT (or Saturday, June 9 at 18:00 UTC) and ends on Monday, June 11 at 11:59 p.m. PDT (or Tuesday, June 12 at 06:59 UTC). If you’d like to see when the bonus will go live in your region, check out the reference guides below. For additional time zone assistance, please visit thetimezoneconverter.com.